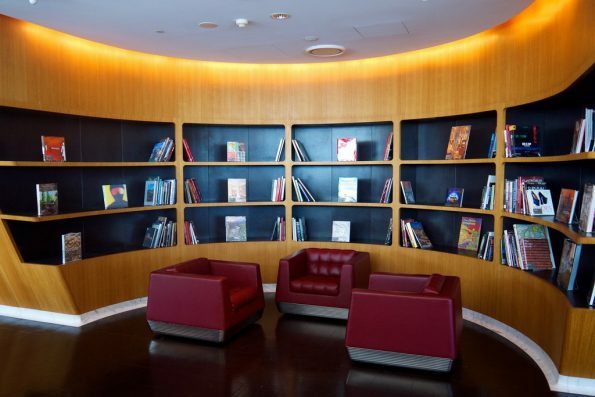 With the largest lounge network in Australia and a respectable offering in New Zealand and overseas, Qantas lounge access is a valuable perk to passengers travelling in Business or First Class, and higher-tier oneworld frequent flyers. 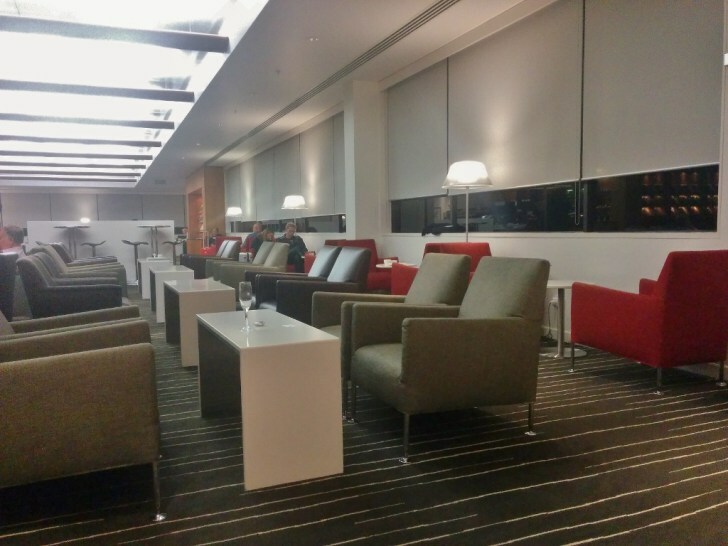 Qantas doesn’t really win out in New Zealand in terms of lounges, with the Koru International, Domestic and Regional lounges being wonderful in their design and offerings. 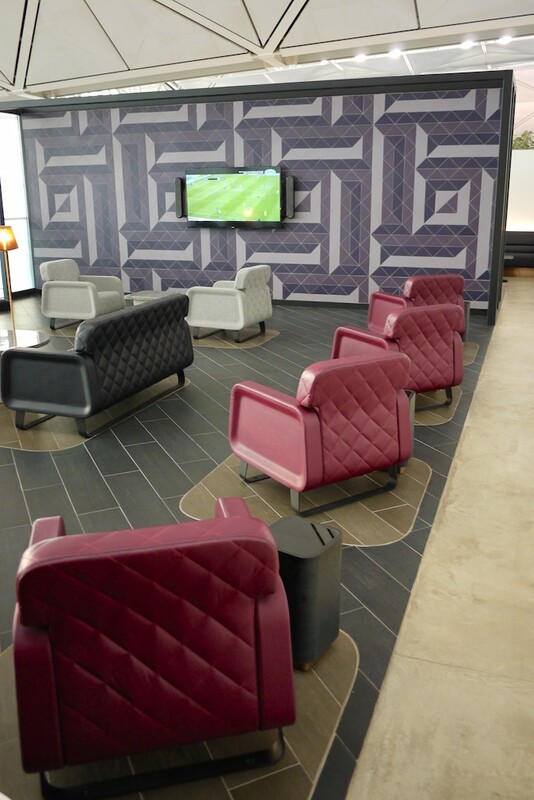 However they obviously have a great lounge network in Australia and at their key international destinations overseas. 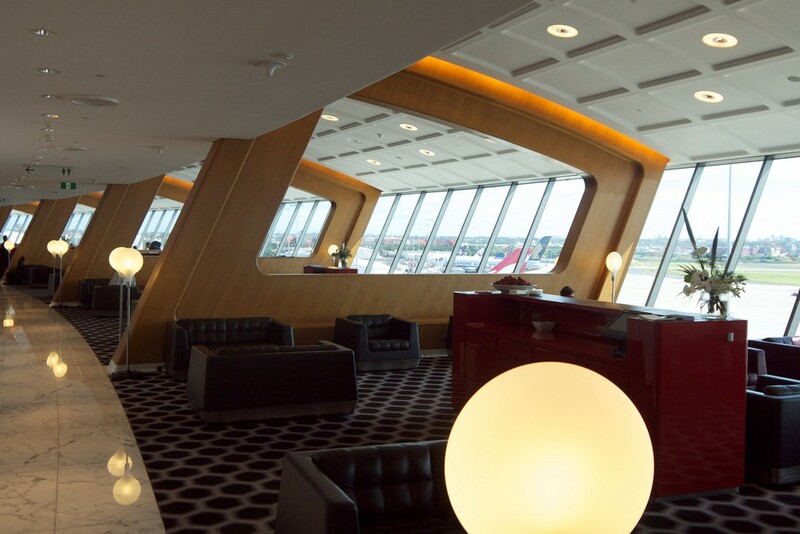 Chairman’s Lounge: invitation-only lounges in major Qantas hubs such as Sydney, Canberra and Brisbane, for members including politicians, high court judges, CEOs and celebrities. Number of members is said to be around 7000 – and I’ve always wondered whether there are any Kiwis on this list! 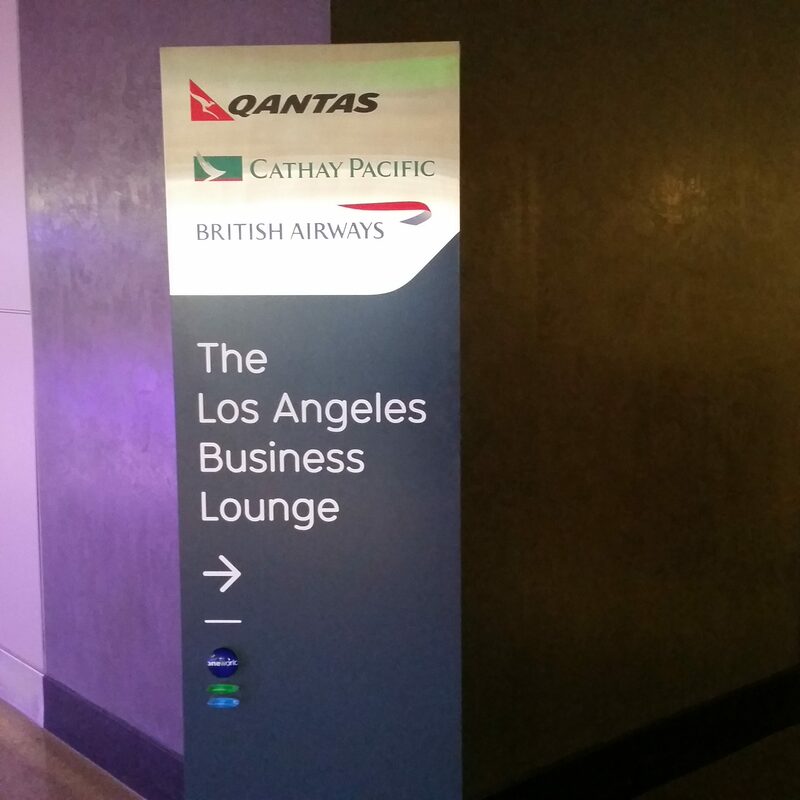 Eligible Qantas customers also have access to associated lounges run either by partner airlines (such as Emirates, American Airlines and British Airways) in key airports where Qantas does not operate its own lounge, such as London Heathrow, Dubai, New York, San Francisco, Dallas/Fort Worth, Johannesburg and Bangkok, or generic airline lounges shared by numerous airlines, such as the Manaia Lounges in Queenstown and Christchurch. Whilst functional and conveniently-located, this lounge is old and tired, and one of the more disappointing in the Qantas network. 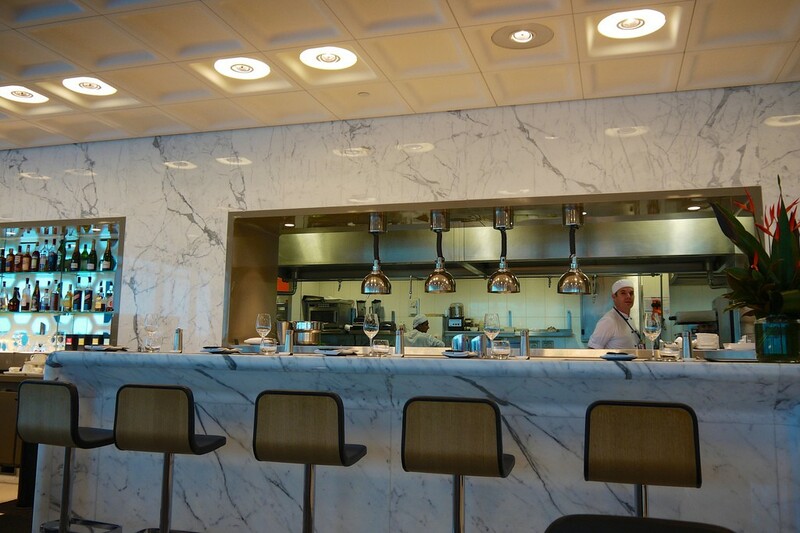 Consistently ranked as one of the world’s top ten airport lounges, we gave it a five-star rating. 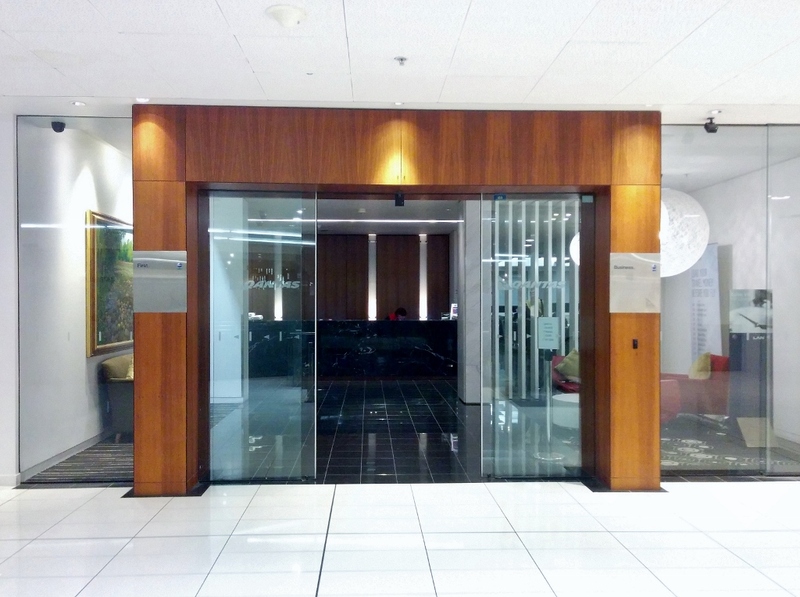 The Melbourne lounge is like a mini clone of the Sydney lounge, but has a bit less of a ‘wow’ factor. 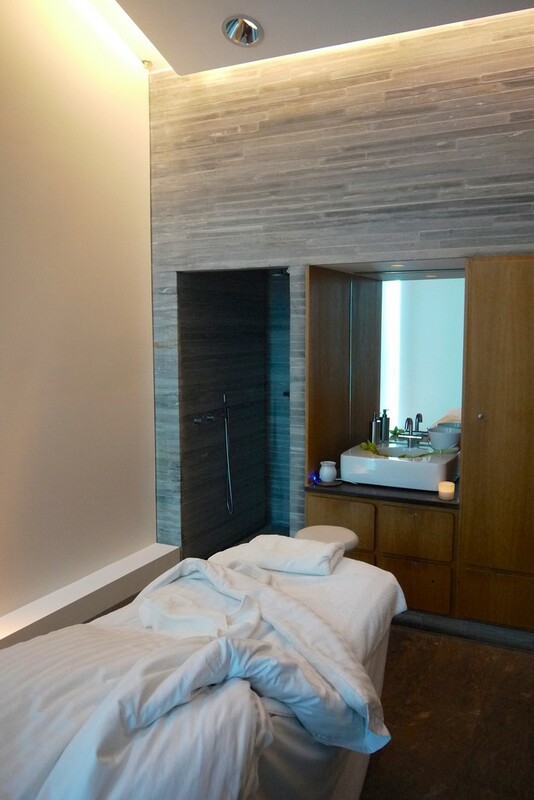 Having said that, the Melbourne lounge is more intimate than Sydney’s, and we found it a more relaxing, personal experience, with staff members really willing to interact and give decent personal service. We gave this lounge a solid four-star rating for its spaciousness, fast wifi and well-stocked bar, but it is let down by dark lighting, some disappointing food and no tarmac views. It is run by Qantas in partnership with oneworld partners British Airways and Cathay Pacific. 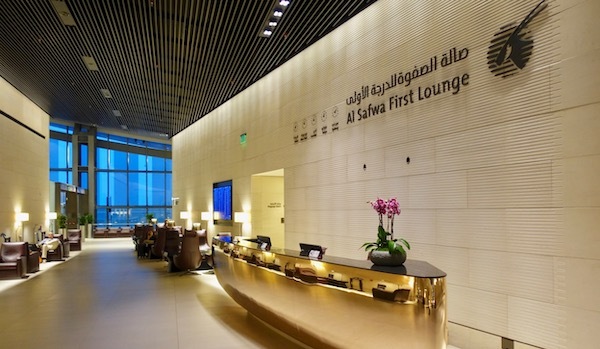 As such, complimentary passes cannot be used at this lounge, nor can Emirates Skywards frequent flyers gain access as it is technically a oneworld, not Qantas, lounge. Thanks to the new link path between Thomas Bradley and Terminal 4, eligible passengers heading to Auckland on American Airlines flights can also make good use of this lounge. 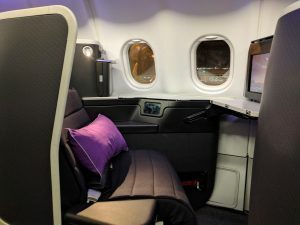 Passengers eligible for access include Qantas and American Airlines Business Class passengers and higher-tier Qantas and oneworld Frequent Flyers. 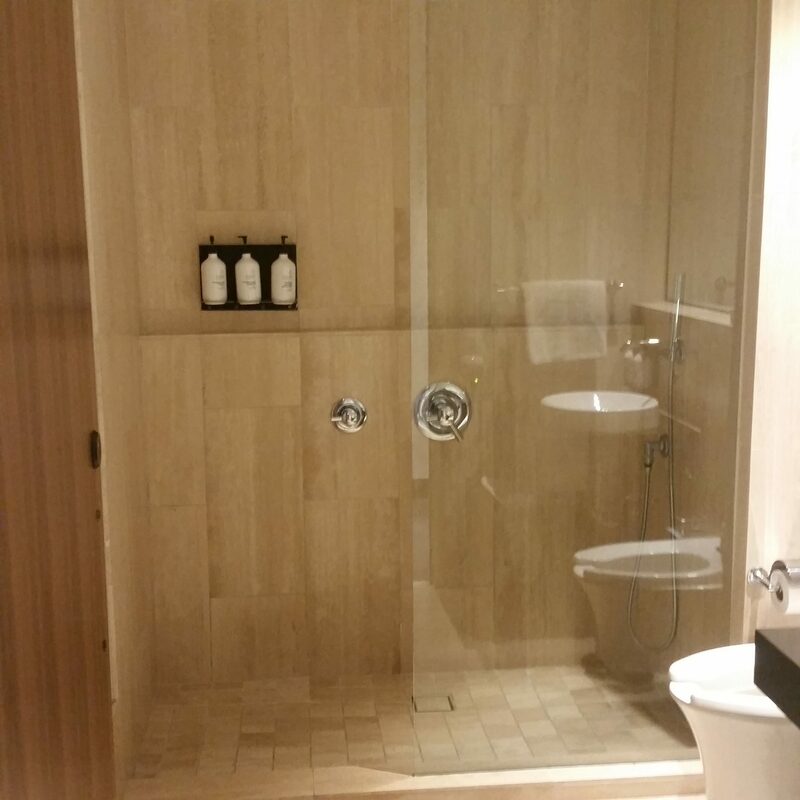 This is the type of model Qantas is moving towards by combining First and Business Class passengers in one space, with three lounges currently in operation in Brisbane, Hong Kong and Singapore. 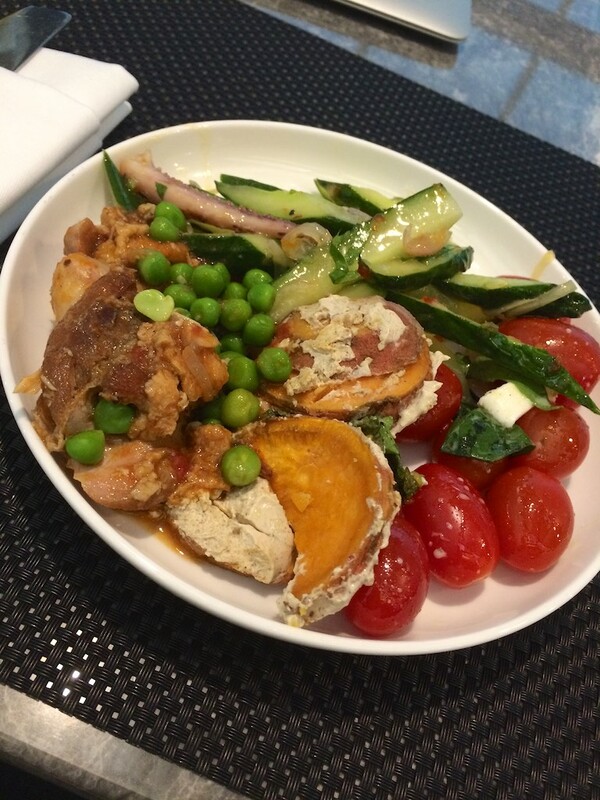 Here, Qantas operates this mixed lounge to service their daily flights to Sydney, Melbourne and Brisbane, with some table-service dining options and a full-service bar. 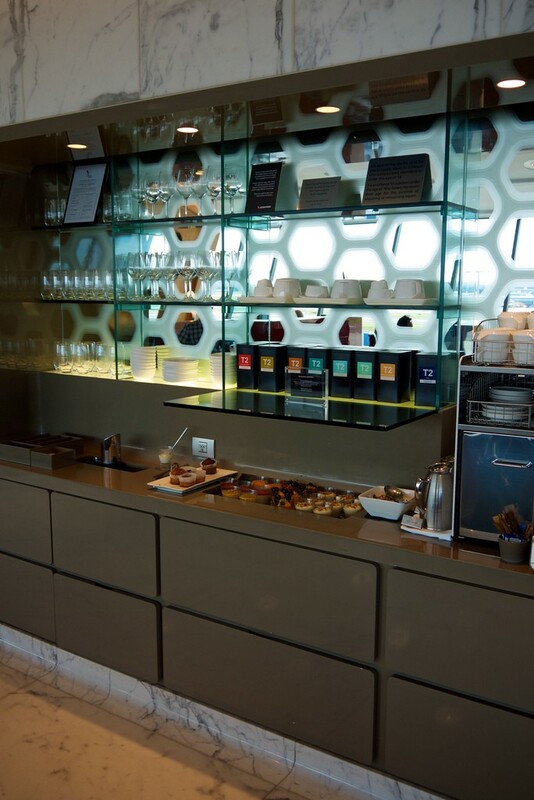 The lounge can also be used by eligible passengers heading to Auckland or Christchurch on Cathay Pacific. To be honest, this lounge is a massive improvement over the Sydney and Melbourne International Business Lounges. 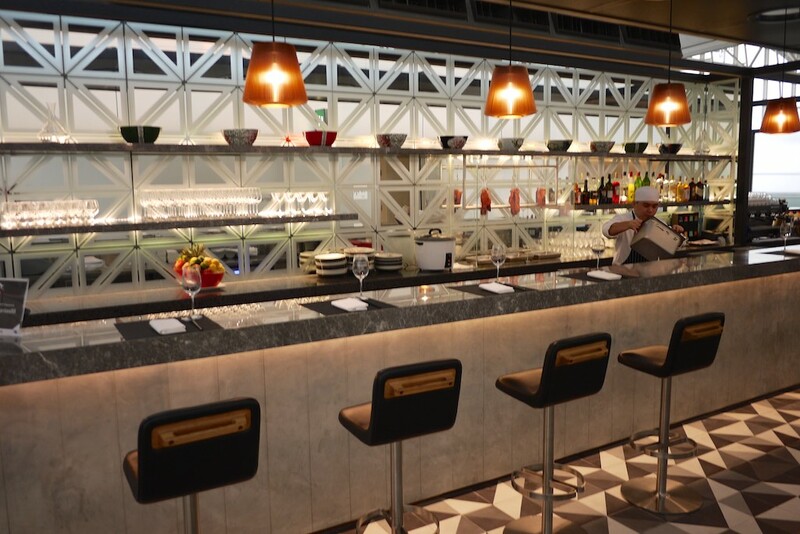 You can read our full review of the lounge here. 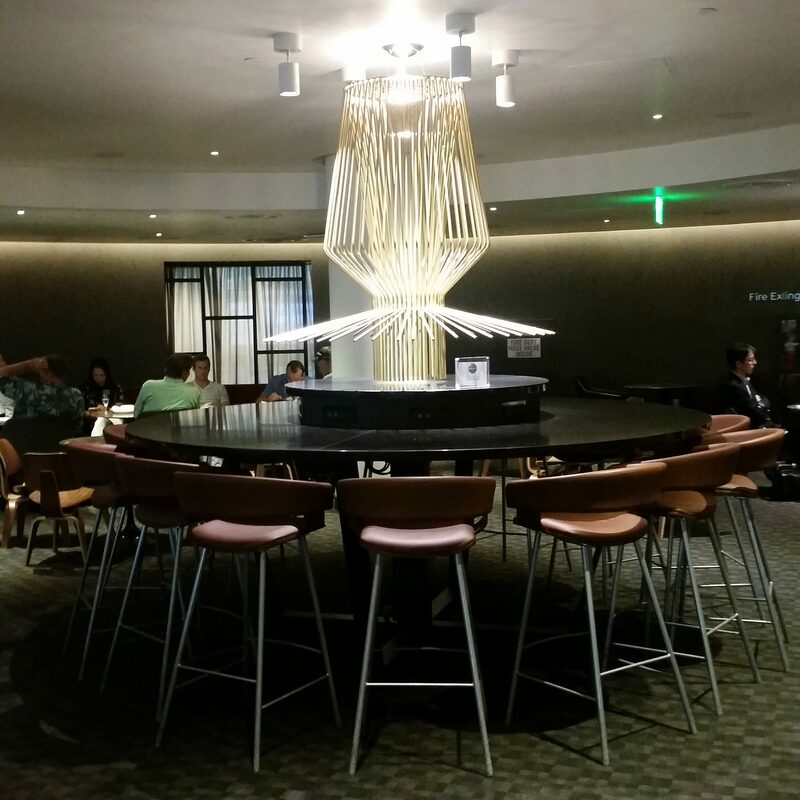 Moving up, the International (Premium), International First and Chairman’s Lounges will have more attractive interior design and more personal service from staff, as well as wider food and drink offerings. 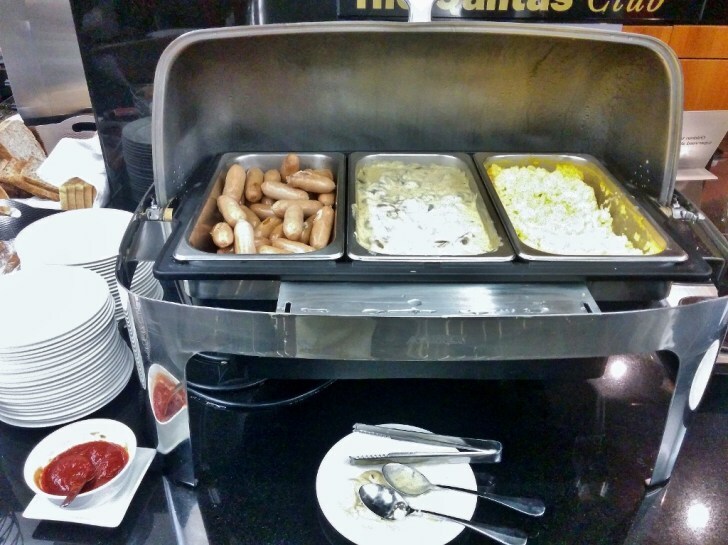 Buying a Qantas Club membership (starting at $600 + one-off $269 joining fee, or 140,000 Qantas Points) will give you a year’s access to Qantas Clubs, International Business Lounges and associated lounges. 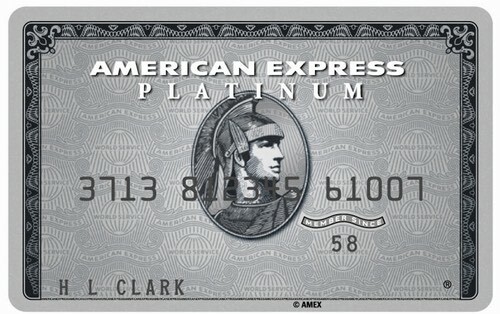 You can earn 3 points per $1 spent when you join or renew your Qantas Club Membership. 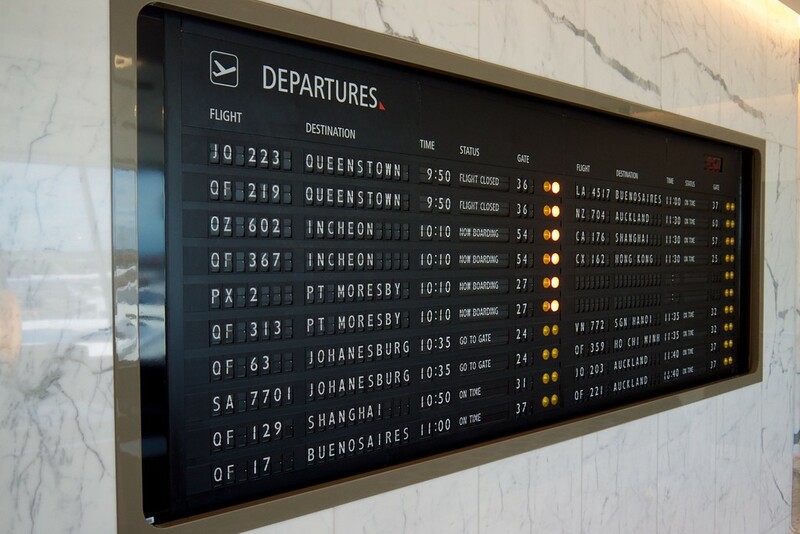 And, as we reported in June last year, Qantas is running a trial to give lower-tier frequent flyers the opportunity to buy a day pass for Qantas lounges in Australia and overseas from $49.